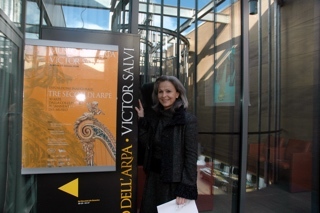 The Museo dell’Arpa Victor Salvi, located in Piasco, at the entrance of the Valle Varaita, in the land that once was of the Ancient Marquisate of Saluzzo in the province of Cuneo, was inaugurated with the opening to the public on 28 January 2006 and is managed by the Associazione Museo dell’Arpa Victor Salvi. 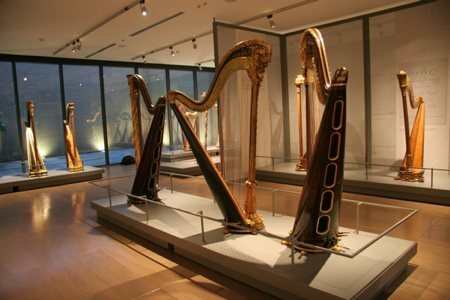 It the first and only museum in the world entirely dedicated to the harp, its history and sound universe, in a multipurpose facility that includes an exhibition area, an auditorium, the entrance with the ticket office and the Museum Shop, the Museum’s selling area. 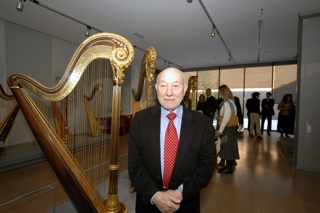 The Museum, founded to host a rotating collection of over 110 antique harps, inspired by Victor Salvi, is now a reference on an international scale, not only for harpists, but also for art enthusiasts. 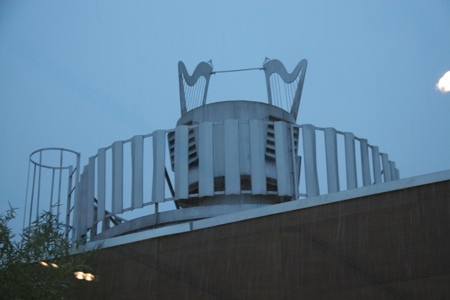 This is also due to the exhibitions of recent years, concert programs and musical festivals, seminars, visits and educational workshops for all schools and individuals, created to promote the culture of the harp and its sound universe. The Museum, promoted by Salvi N.S.M. S.p.A, by the Victor Salvi Foundation and by the Comunità Montana Valle Varaita, now Comunità Montana Valli del Monviso, is funded by the European Regional Development Fund, by the Ministry of Economy and Finance, by the Regione Piemonte Direzione Industria-Turismo–Economia Montana, by G.A.L. (Tradizione delle Terre Occitane) and by Salvi Harps.The Museum was inaugurated on 3 December 2005 and was inaugurated and opened to the public on 28 January 2006. 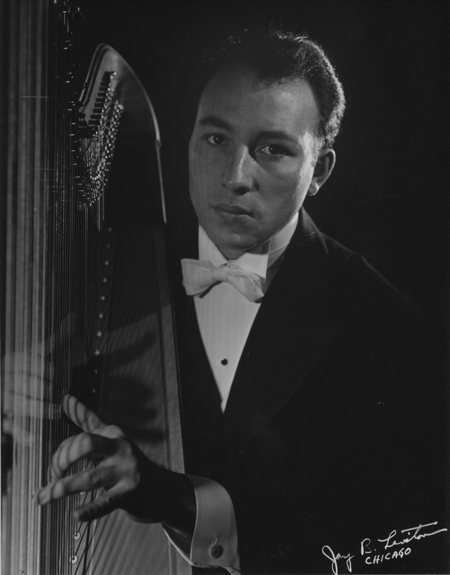 Son of a skilful luthier from Venice, relocated in Viggiano, a small town in Basilicata renowned for harp manufacturing, Victor Salvi was born in Chicago in 1920, where his father Rodolfo had emigrated in 1909 with his wife Apollonia. The youngest of four children, he was sent to study music with his sister Aida, harpist and composer of the Chicago Opera. His brother Alberto is defined by the famous Nicanor Zabaleta as "the greatest harpist of all time". 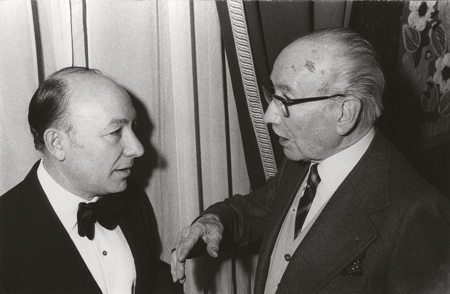 Victor, devoting himself to music as a profession, toured all over the United States with the St. Louis Chamber Ensemble and became first harpist of the New York Philharmonic Orchestra and the NBC Symphony Orchestra, under the direction of the great Arturo Toscanini and of other well-known directors as Szell, Monteux and Mitropoulos. 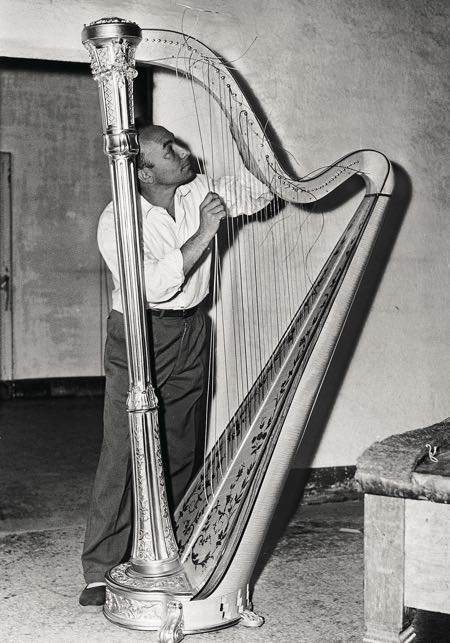 With the help of several artisans, he decided to try to create a harp that exceeded all other existing ones in the quality of sound and manufacturing, and made a first prototype: in 1954, in a little workshop in New York, the first Salvi harp was born. He left the United States in 1956 and moved to Italy, his homeland. Here he founded his first company in a wonderful location in Genoa, the sixteenth-century Villa Maria, in which he soon began to receive visits from harpists, whose ears had heard rumours about new and revolutionary harps: Salvi harps. In 1974, the business moved to Piasco, in the Saluzzo area, renowned for the skill of artisans in woodworking, where he opened the factory in the former Wild cotton mill. The connection with the ancient Marquisate of Saluzzo was not a coincidence. 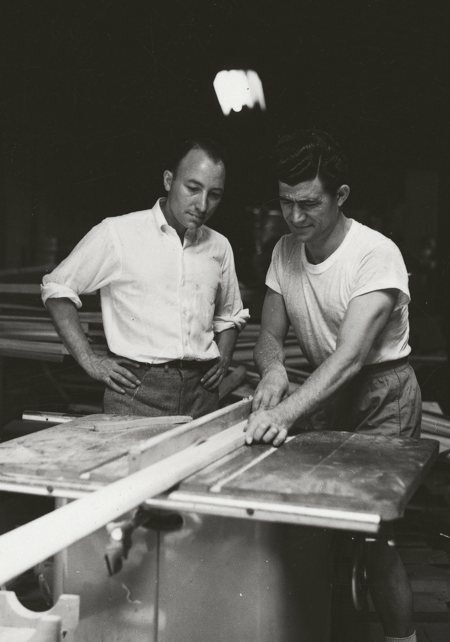 Wood craftsmanship has deep roots here: from master carpenters to sculptors and inlayers. This tradition gave rise to a work and product culture that won over Victor Salvi: for this reason, he decided to perfect his harps even more and make the Salvi trademark even more exclusive. With the company moving to Piasco, a new chapter opened in the Salvi history. The conception and philosophy were new. The capacity to optimise the sound of this instrument was new. New, because it was born from the desire to fully meet the needs of every harpist: from the beginner to the most accomplished professional. 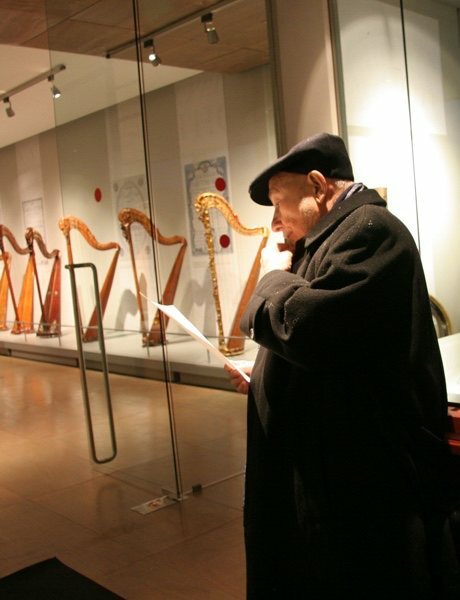 A variety of harps, a unique and inimitable quality, recognised and respected all over the world: Salvi Harps. 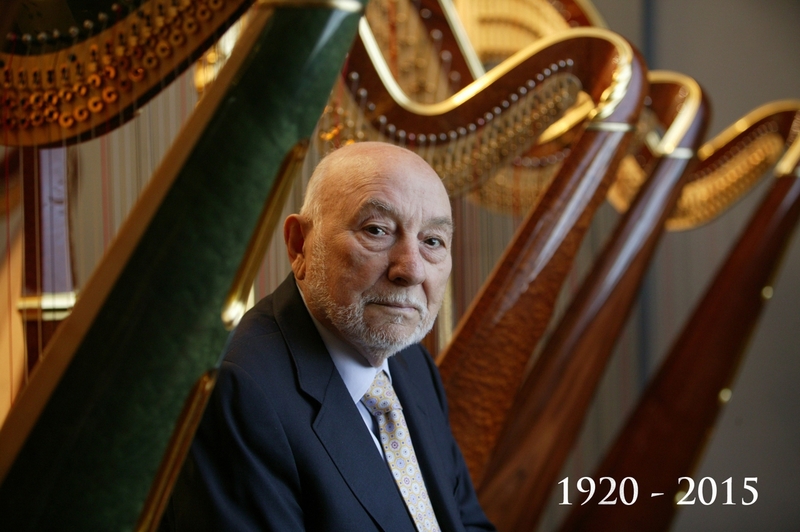 Today, Victor Salvi is recognised and respected worldwide for these innovations and continuous support to harpists and their musical activity. 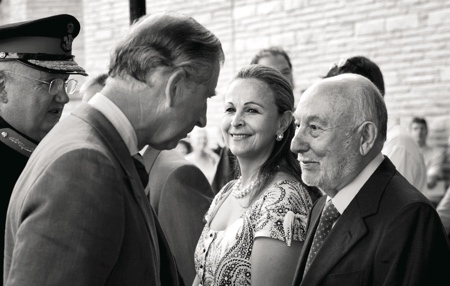 He has received prestigious international awards: World Harp Congress in 1996 awarded him the Distinguished Award for Service to the International Harp Community and in 2004, he became an honorary member of the Royal College of Music in the presence of Prince Charles. In his project, Victor Salvi brought together the great passions that have always animated his family: the harp and making stringed instruments. Mr. Victor Salvi passed away Sunday 10th May, at the age of 95. 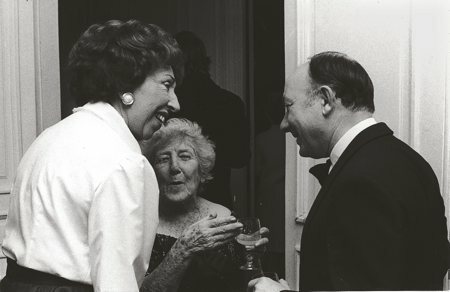 Julia Teresa Torres Salvi grew up among the great icons of the Latin American culture, such as the writer Gabriel Garcia Márquez, the artists Fernando Botero, Enrique Grau and David Manzur, the renowned violinist and orchestra conductor Luis Biava and Jaime Leon. Her life has been dedicated to art and music, taking her knowledge and passion all over the world, thus becoming, the official ambassador of music and art throughout the world. She graduated from the Universidad Pontificia Javeriana di Bogota, continuing her studies with a master’s degree in Business. 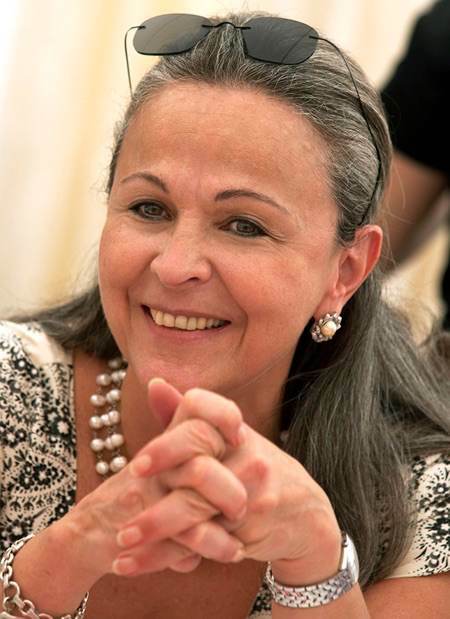 Currently she is the president of the Associazione Museo dell’Arpa Victor Salvi, the Victor Salvi Foundation and the Fundaciòn Salvi Colombia. Not to be forgotten is her great artistic commitment in Colombia for the diffusion of the music and culture of the harp, where an ambitious project has been made possible: the International Festival of Music in Cartagena, now at its tenth edition.